I have over 18 years experience in energy and carbon management, working with a range of public and private sector clients. 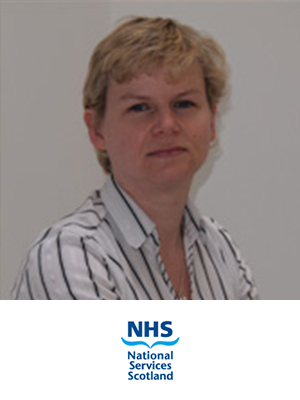 In my current role, I manage the Engineering, Energy and Sustainability teams within NSS Health Facilities Scotland (part of NHS National Services Scotland). I have responsibility for stakeholder engagement with all NHS Boards, Scottish Government and other organisations, staff management and project delivery. I am also a non-executive director of Energy for Edinburgh, an arms-length ESCO owned by City of Edinburgh Council. Specialties: Carbon management, energy efficiency, energy and carbon legislation, engineering best practice, climate change adaptation, sustainable development, behavioural change, project management, staff management, business development, business management.